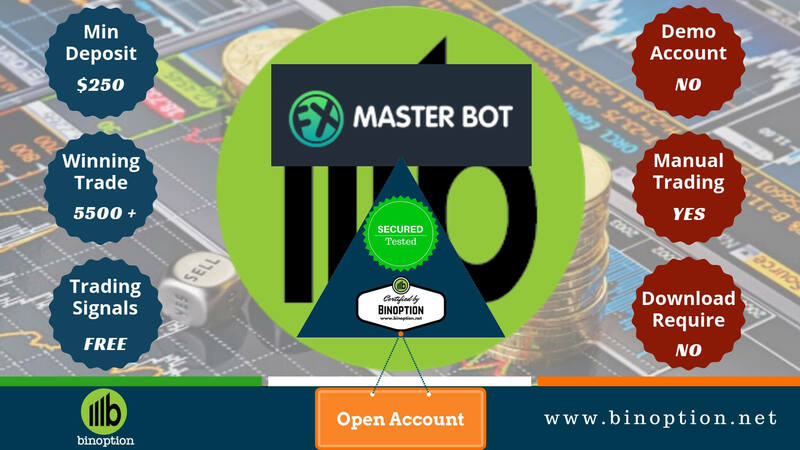 There are some major differences in Forex trading and binary trading, and it’s imperative that you need to know and understand these differences to become an expert trader. 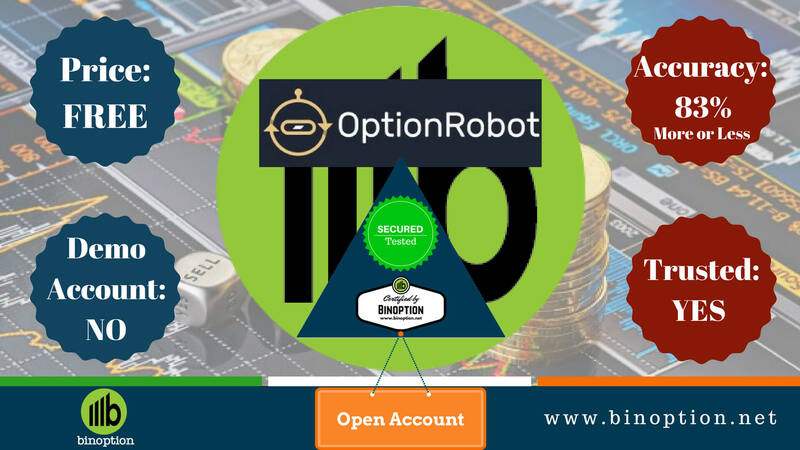 Binary options are option contracts that come with fixed risks and fixed rewards. In binary options trading, a trader must determine if an underlying asset (stock, commodity, or currency) will increase in value or go down within a fixed period. If the traders’ predictions are right, they display the value of their earnings up front. Binary trading can be compared to the roulette game. If the traders make a wrong prediction, you will lose all the money that you have risked, but when the predictions are right, not only will you get your original investment, you also receive some profits. The rule of thumb is that traders will get 80% of what they bet on any trade if the predictions are right. If they are wrong, then he/she will lose all the money they put up. For instance, if a trader puts in US$20 betting that the value of the USD/EURO will go up, and the guess is correct, he/she will get US$16 plus his/her initial investment totaling US$36. On the flip side, if the value of the currency goes down, the trader will lose 100% of the money that they put in. Therefore, to make money in binary options in the long term, it’s crucial that you win the majority of the bets. Meanwhile, in forex trading users can set their profit targets and cancel loss orders. As a result, traders are still able to make a profit in spite of if they’re unsuccessful in winning the majority of their trades. 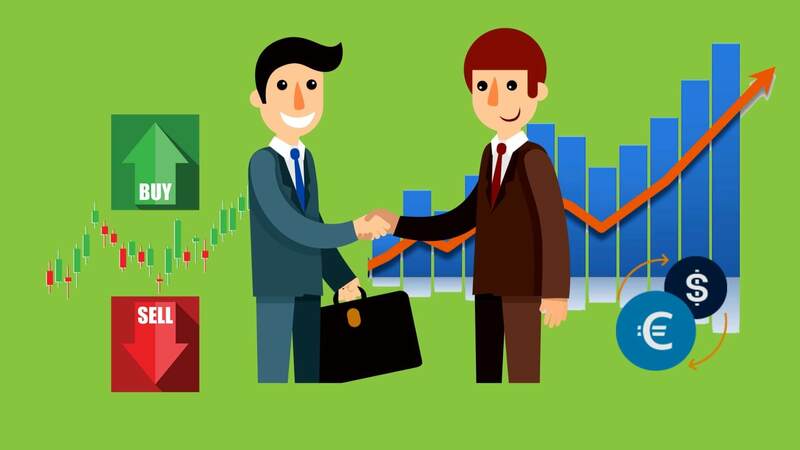 However, some similarities between binary trading and forex trading exist. 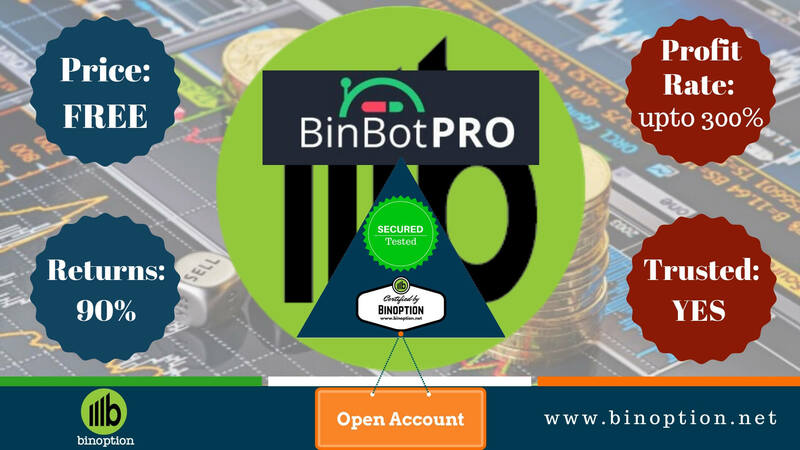 Both of these trading platforms are online based, and both financial trading markets enable users to begin trading with small amounts of capital. In both markets, speculating about the movements of the markets is rife. And if the predictions are correct, then both trading options can provide healthy profits. Nonetheless, some notable variations are there between binary options and forex trading. In a binary market, traders are only making a guess, of course, they are informed guesses, whether an asset, like a foreign currency, will go up or down in value over a fixed period. In a binary market, there aren’t any variations in the profit potential or the risk while trading. The binary market has its name derived from the binary system, where the only two input options are known, 0 or 1. Likewise, in binary trading, only two options are recognized – up and down. Forex markets are known to have higher variability and greater risk for traders. Sometimes known as currency markets or only FX markets, in forex markets traders must decide both the direction in which the asset will go and predict how high or low that particular asset will go. So, traders don’t know for sure the final status of the risk and profit. In forex trading, unless traders implement some tools to control trading, there are no definite limits to how much money a trader can make or lose. One such tool is stop loss, which restricts traders from losing money more than the allowed limit. In other words, if a trader has lost a certain amount of cash, he/she won’t be allowed to trade, and the trade automatically shuts down. Similarly, the potential profit might also be determined beforehand. Forex traders have the option to close the trading once a certain amount of profit has been realized. You can lose all of your cash in forex trading, and that will be the maximum amount of money you can lose. But, in forex, both the profits and losses can be managed by implementing the limit/stop orders. Binary trading operates on specific timelines. In binary trading, the trader has no control over when a trade will begin or end, once trading has commenced. Each option comes with a start time and an end time. Before the commencement of a binary options trade, users must select when the order expires. At the expiry time, all trading activities will automatically close. Some brokers give traders the option to close early, but it is recommended that you exit the trading when you have received a percentage of the expected return. But, not all the brokers offer this facility. Similarly, few brokers will allow traders to delay the expiry time until the next expiry time. Known as “rollover,” this option is only available if traders can increase their investment by a pre-determined percentage. Things are a little different in forex trading. In forex trading, users can perform trades that last to one second to a few weeks or months. They can open and close the trade whenever they like. However, keep in mind that this flexibility has its own version of advantages and disadvantages. In forex trading, there are mechanisms that are called margins. Brokers fix the maximum margin. Margins facilitate traders to increase the amount of their investment capital, in which there is an opportunity to make a sizable profit if the trade is a successful one. This tool however, isn’t available for binary options trading.